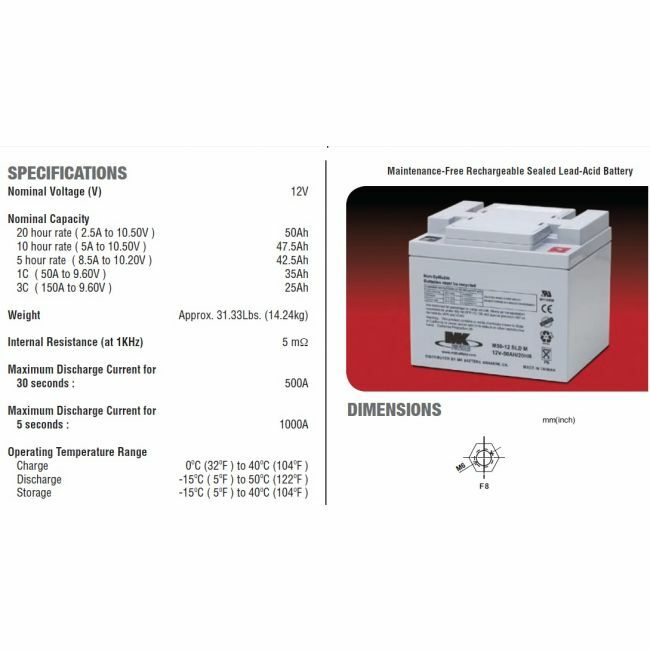 Please check the sizes of the batteries before purchasing. If they do not fit your scooter/powerchair you will be responsible for the cost of returning them. The price is for 2 batteries, if you only require one battery please get in touch.